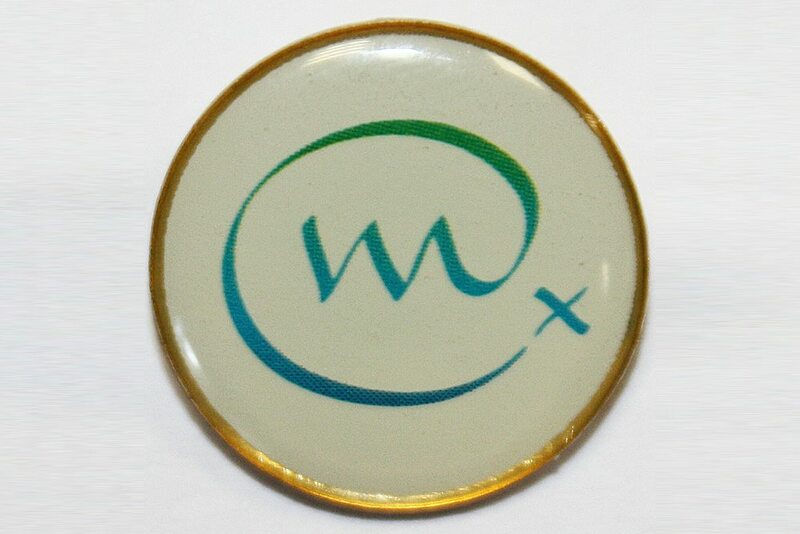 Demonstrate your support for Weldmar Hospicecare Trust by wearing one of our pin badges. 15mm in diameter. Metal back and clip with a plastic coated Weldmar Hospicecare Trust logo.